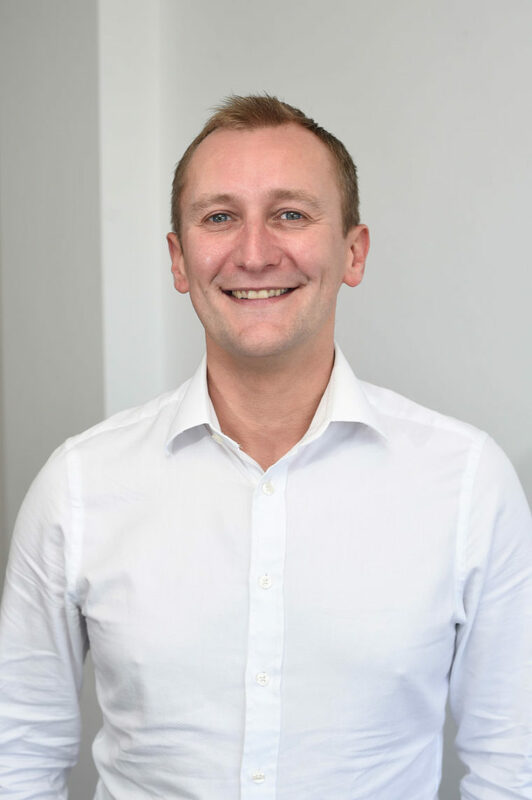 Social Investment Scotland has become the first responsible finance provider in the UK to receive a credit rating from leading US-based ratings service Aeris. As the first Community Development Financial Institution (CDFI) outside the US to receive a rating of any kind, SIS has achieved a AAA2 rating – the second highest rating available. SIS initiated the Aeris ratings process, with support and sponsorship from RBS. With the aim of ‘guiding capital to good’, Aeris’ CDFI ratings tool is used to provide an indication of the strength of a CDFI, in relation to its social impact and financial performance. Ratings are used by investors in the US to help accelerate due diligence and bring more investment into the third sector. The methodology has been key to growing the US market place and attracting more social investment capital. An Aeris rating includes two ratings. First, CDFIs are rated on impact performance, from AAA (highest) to B (lowest). The second rating is of their financial strength and performance, from 1 (highest) to 5 (lowest). CDFIs may also receive a “policy plus,” indicated by a “+”—meaning that the CDFI leads initiatives to change government policy to benefit disadvantaged people and communities. Based on this approach, the best possible rating that a CDFI could receive is AAA+1. The Stateside CDFI movement is significantly more advanced than the UK domestic market, with 524 US Treasury-certified CDFI loan funds compared to the UK’s sixty. At present, 29 CDFIs in the US have earned an Aeris impact rating of AAA, and 47 have earned a financial strength and performance rating of 2 or better. 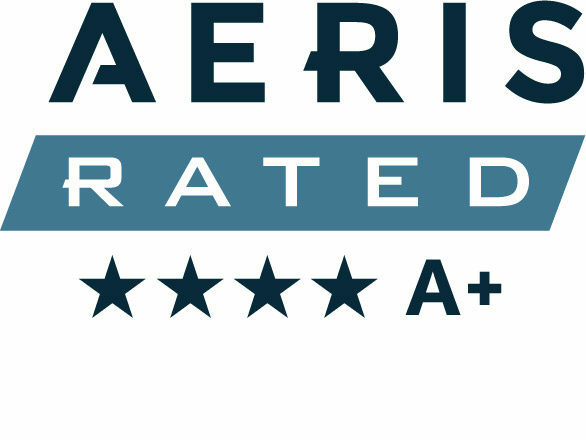 In the US, Aeris ratings are the highest demonstration of transparency and accountability that a CDFI can make to its investors and other stakeholders. We commend SIS for becoming the first UK CDFI to complete a third-party rating, and we are hopeful that transparent ratings of CDFI financial and impact performance will take hold in the UK as they have in the US.